Tom, single father to Hannah, is the manager of a tiny local theatre. On the same day each year, he and its colourful cast of part-time actors have staged a fantastical production just for his little girl, a moment of magic to make her childhood unforgettable. But there is another reason behind these annual shows: the very first production followed Hannah's diagnosis with a heart condition that both of them know will end her life early. And now, with Hannah a funny, tough girl of fifteen on the brink of adulthood, that time is coming. Why so excited: I've already read this one and wow! Days of Wonder is a stunning story. It's an ode to theater and fairytales. To the magic of stories and how they inspire people and change lives, definitely a highly recommended read. 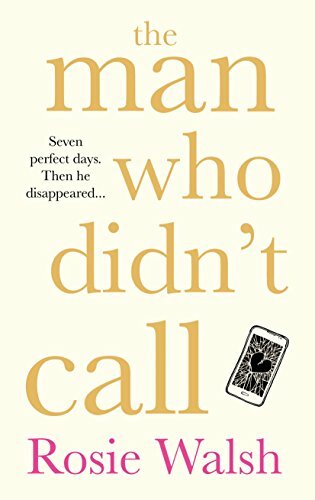 The "OMG" romance of the year, The Man Who Didn't Call by Rosie Walsh is a heart-wrenching love story with a dark secret at its heart, for anyone who's waited for a phone call that didn't come. 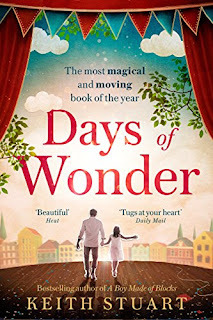 Why so excited: A truly stunning story that I am planning to re-read very soon. It broke my heart but it also healed it. This story is going to be huge, and trust me, you don't want to miss it. Read my full review here. Annie Higgins has given up on love: she’s too busy trying to get her own business off the ground. Infuriated by the advertising agency across the hall making fun of her job, Annie accepts their crazy challenge – to make a random stranger Instagram-famous in just 30 days. 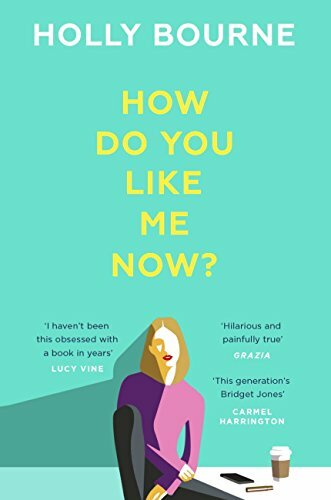 Funny, real and heart-meltingly romantic, Annie and Sam’s story is My Fair Lady for the social media age – and the perfect summer read. 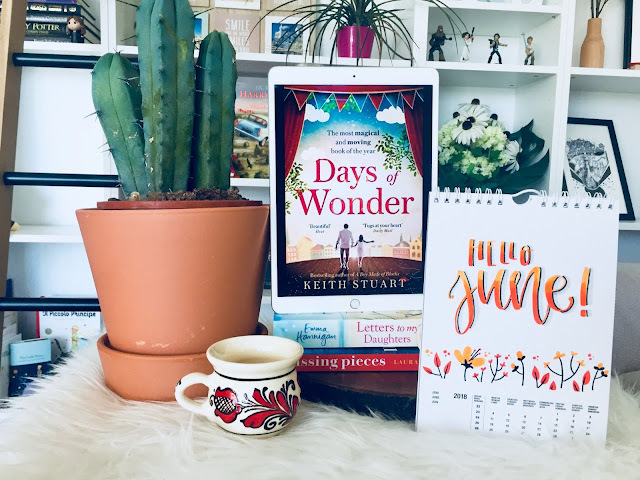 Why so excited: Lindsay Kelk is one of my favorite authors, and after catching up with Angela and the gang in her latest book, I am very excited to meet a brand new cast of characters in this story. It sounds like a lot fun, the perfect antidote to a stressful day! 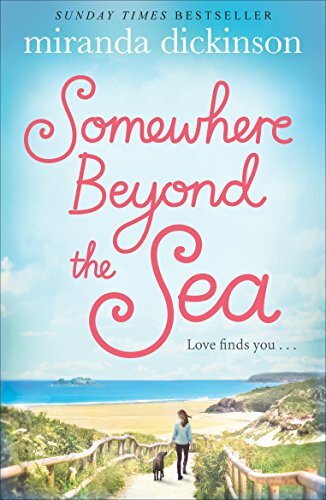 Miranda Dickinson's Somewhere Beyond the Sea is a sparkling tale of love, life and finding magic where you least expect it. There's no doubt that Tori is winning the game of life. She's inspired millions of women to stick two fingers up at convention with her bestselling memoir, and she has the perfect relationship to boot. Everyone around her is getting married and having babies, but her long-term boyfriend won't even talk about getting engaged. 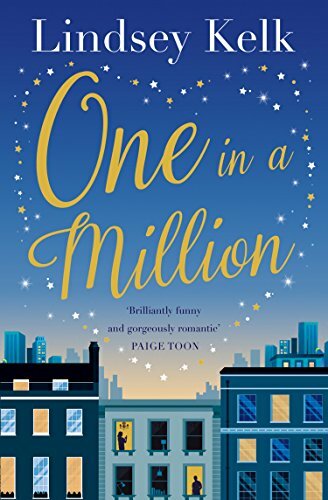 And when her best friend Dee - her plus one, the only person who understands the madness - falls in love, suddenly Tori's in terrifying danger of being left behind. It's time for Tori to practice what she's preached, but the question is: is she brave enough? 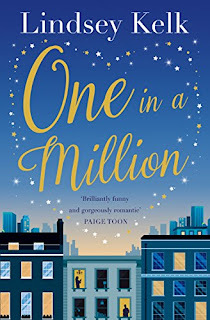 Why so excited: I only discovered Holly Bourne's YA books earlier this year, but I absolutely love them. I wish I could have read her stories, full of feminism discussions and great friendships, when I was a teenager. And in this story, the main character is turning thirty, just as me! Perfect timing or what? Why so excited: I received an advance copy of this story a few weeks ago. It came with a lovely care package that included tissues. I'll admit that while reading this story I did need them! Heart-breaking story. 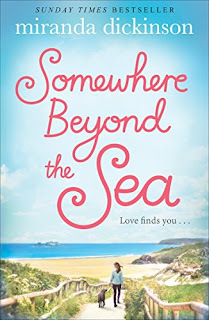 I'll be sharing my review during the Blog Tour later this month. Dr Alice Walker has become accomplished at presenting a façade to the world – to anyone watching, she is the epitome of style, composure and professionalism. But perhaps it was to be expected that the cracks might begin to show at some point. Thankfully Grace is on hand to offer both friendship and support when it’s needed most. Meanwhile, Dr Holly Graham has her hands full both professionally and personally. Planning a wedding with Taffy Jones is challenging enough, even before some surprising news changes everything. At least beloved Larkford resident, Elsie, still has a few tricks left up her sleeve! Dr Dan Carter, on the other hand, has decided to throw himself into his career – the best antidote he’s found to unrequited love. When tragedy strikes in the heart of Larkford, Dan makes it his mission to help the community. 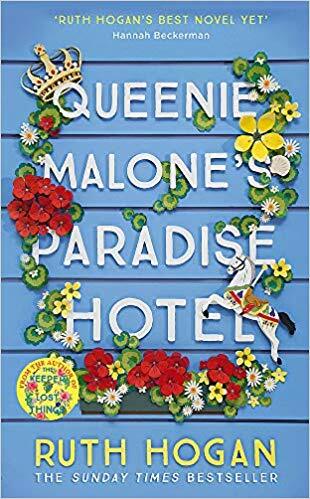 Why so excited: although this story was published in hardback earlier this year, I haven't had the chance to read it yet. So now that the paperback is coming, I really want to catch up with my favorite fictional medical practice! 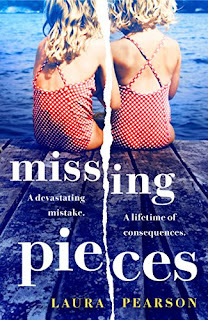 Some books are guaranteed to break your heart - and put it back together again. Letters to my Daughters is one of those wonderful books. From the inspirational, beloved Emma Hannigan. 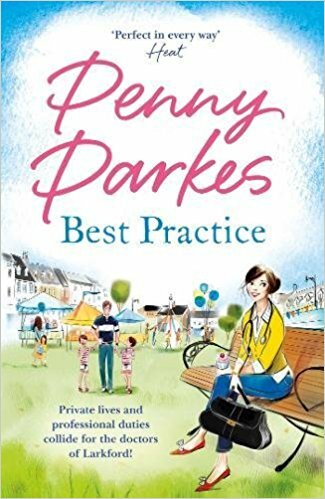 Throughout their lives, the three Brady sisters have always been closer to their nanny May than to their own mother, Martha a busy midwife. 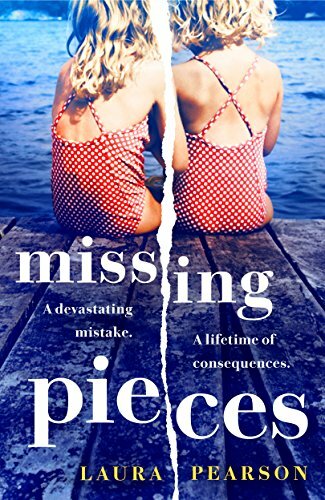 May always thought of them as her daughters so when she dies suddenly, the sisters are left devastated -- especially when they learn that letters intended for them from May with final words of advice and love have gone missing. But what words of advice could the sisters need? Beatrice, owner of exclusive wedding boutiques, is busy and fulfilled. Rose has a beautiful daughter, a luxurious home and a thriving interiors company. And Jeannie, married to a wealthy plastic surgeon in L.A., wants for nothing. As they gather for the reading of May's will in Dublin, they must face some life-changing decisions. Will they ever learn the words of advice May had for them and discover who took the letters? 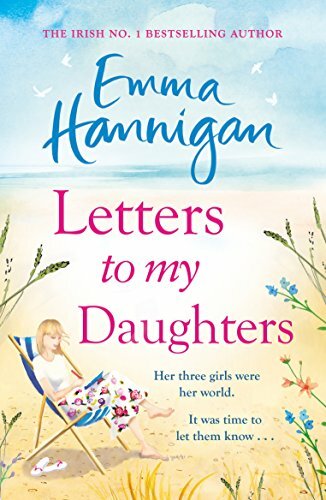 Letters to my Daughters is the spellbinding story about the complicated bonds between women -- daughters, mothers, sisters -- and how love and happiness comes in many guises. 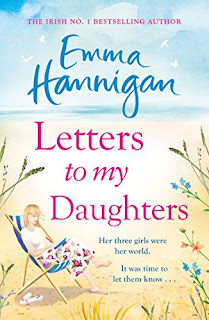 Why so excited: Irish author Emma Hannigan sadly lost her battle to cancer earlier this year and it was really touching to see so many authors supporting her latest book. As author Anna McPartlin wrote on Twitter: “Emma can’t promote her work herself so please join us. Buy it. Read it. Promote it”.